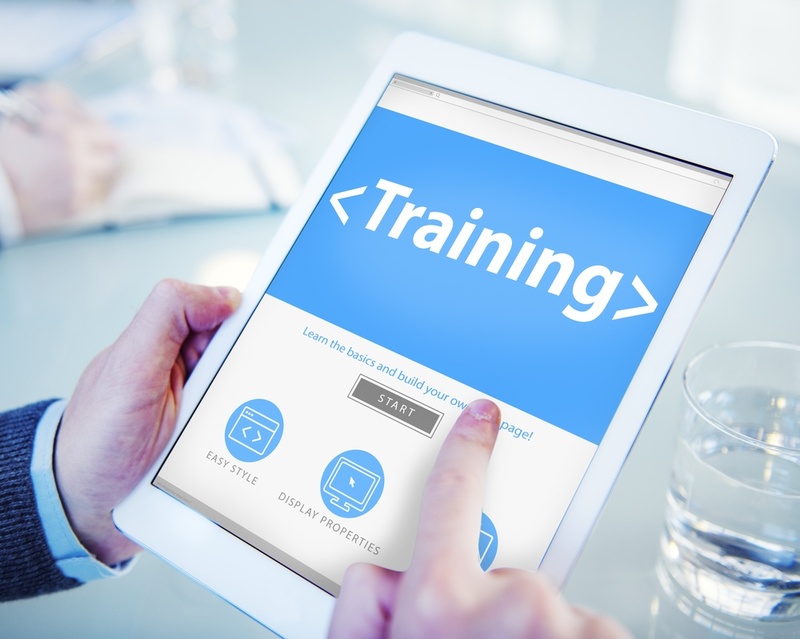 The foundation of a secure work environment is an effective safety training program. While the potential impact that safety training program can have on employee wellness is undeniable, many people fail to recognize the benefits that safety training can have on the profitability of a business. Below are the top 10 ways that safety training can positively impact your company’s bottom line.